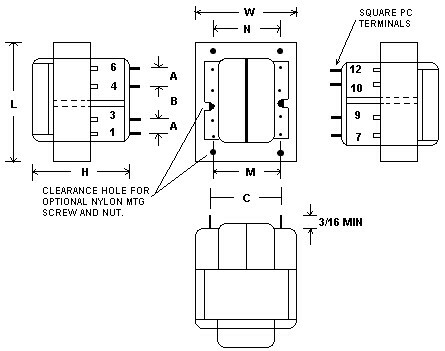 International PCB Mount transformers includes 10V, 12V, 16V, 20V, 24V, 28V, 36V Voltages. Power rating 2.5VA to 10VA. Dual Primaries 115/230VAC – 50/60Hz. 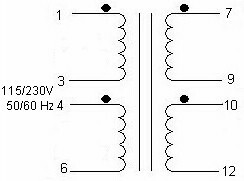 Series or parallel secondary. Use in low power applications. Transformers meet International safety standards by providing high isolation, clearance and increased flammability ratings. UL/CUL/CSA approved. CE marked. Transformers meet international safety standards by providing high isolation, clearance, and increased flammability ratings. Use in low power applications.